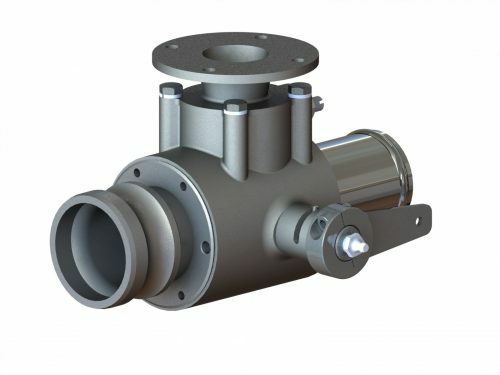 Transland Spray Valves are available in Stainless Steel or Aluminum. 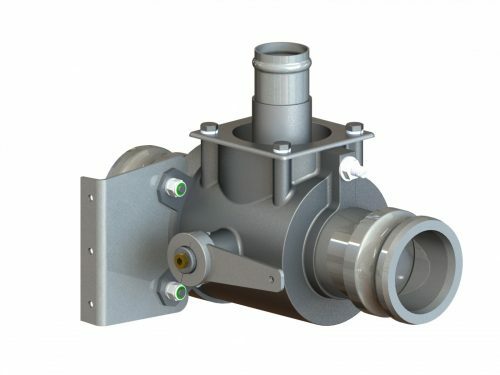 The three way ball spray valves are for pilot control of the spray system. 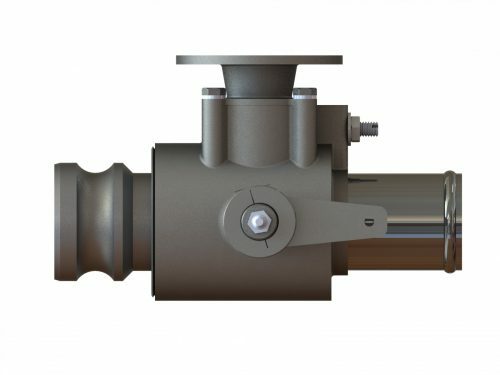 In the off position, the liquid is re-circulated to the hopper. 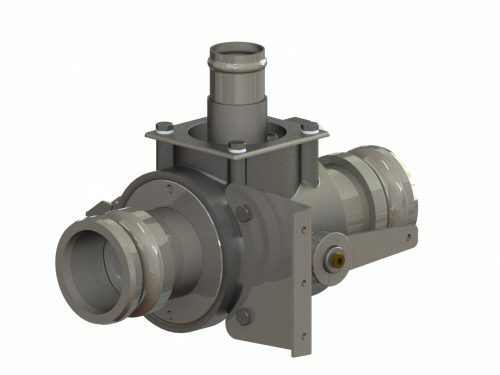 At the same time, the venturi in the re-circulating port is connected to the discharge port of the valve which applies negative pressure on the boom to reduce the pressure on the nozzles and eliminate trailing. 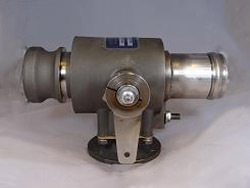 Service Kits are available for all models.